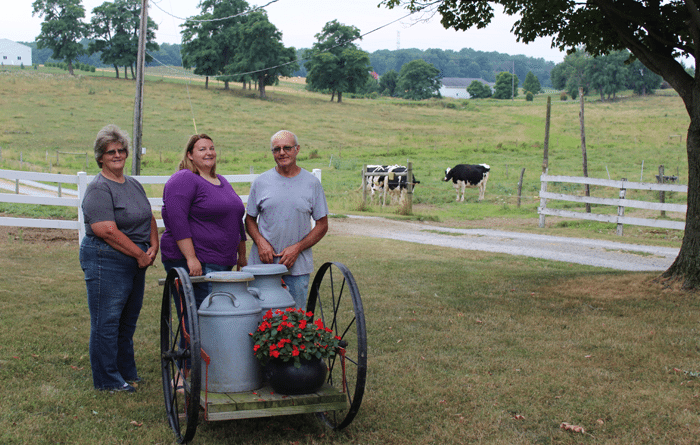 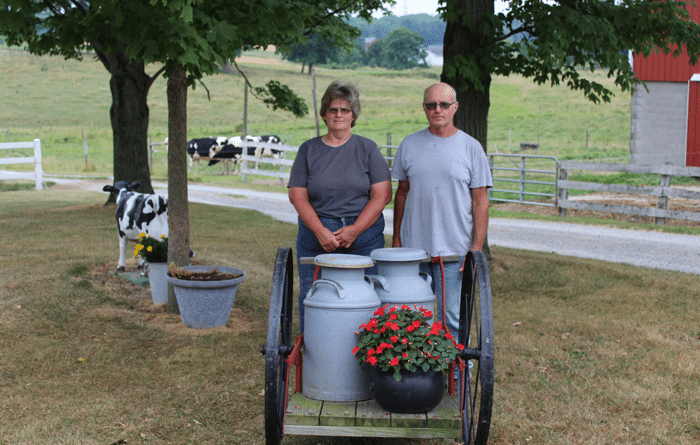 Lorawae Holsteins LLC in Salem, Ohio was established in 1981. 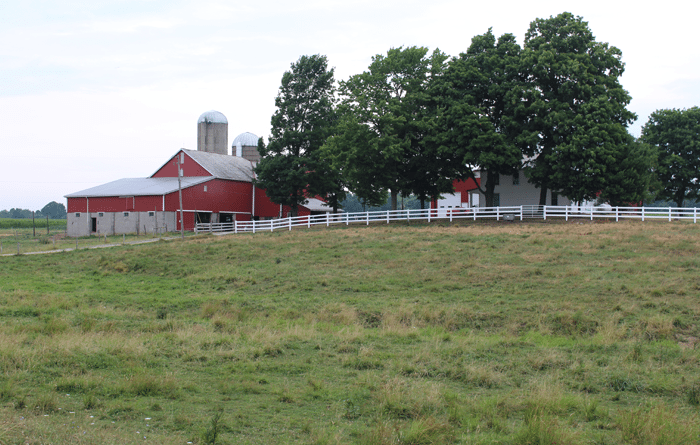 Jack’s parents purchased the family farm in 1948. 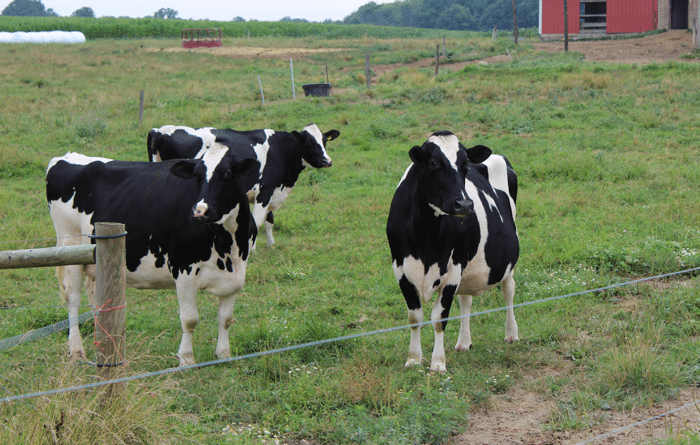 Currently, the farm has registered Holsteins and 210 acres of corn, hay, wheat, and beans.